While v.01 left the old Call Of Duty clan,I was the one that came up with the name and "D3ATH i$ C0MiN" Motto. While they still use my motto,They changed the name. 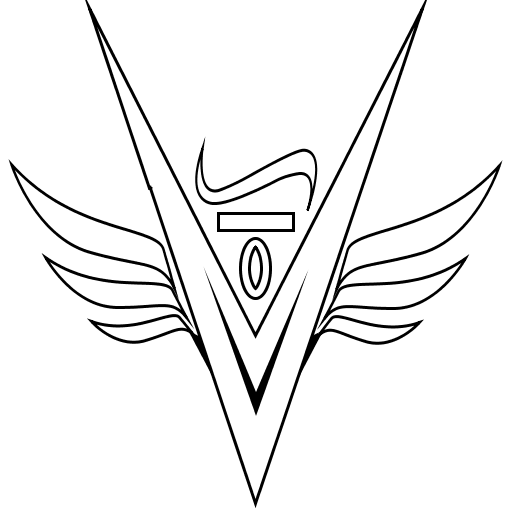 Actually,the motto was originally the v.01 motto! That is okay,the current motto of the site belongs and the site itself is not only for Call of Duty anymore. Besides...the clan is representing the site as much as its members.